Have you just handed in your thesis? Looking for a career switch? Did you graduate and start thinking about your next move? Whichever it is, stop by at the Talent Institute to find out more about our 6-month Growth Hacking Traineeship! 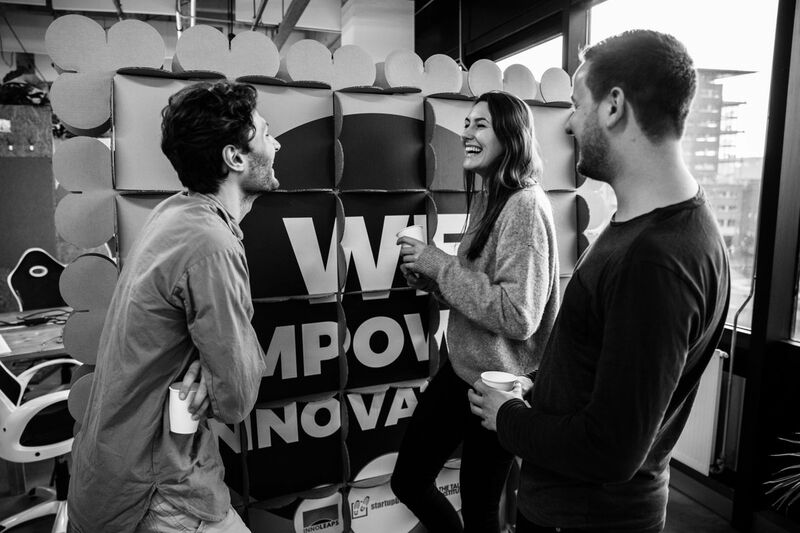 Here you will hear everything about our Growth Hacking Traineeship, troubleshoot all your questions at our alumni and current trainees and take a look at our office. Enjoy a drink and a bite of course! Find out about the Growth Hacking Traineeship! Kickstart your Growth Hacking career with our 6-month program. Within one month we will immerse you in the world of Growth Hacking and filling your personal backpack with skills and tools in the field of experimental marketing and digital transformation. After this first month, you'll start as a junior Growth Hacker at a cool scale-up company, ready to rock their world. Note: the traineeship is for Dutch speaking candidates only. Does this sound like your next step? Check out our website here for more information on what we offer! We only have limited spots available so register asap to let us know you'll be there. Want to bring a friend? Great, we love friends!